Learn how to use MindStore Programming methods to improve your performance and outcomes in the areas that matter most to you. Attract opportunities that you would otherwise miss out on. Contains 2 audio modules + interactive journal. An ideal program for both newcomers and MindStore enthusiasts too. Take stock, uncover insights, find fresh direction and use a powerful range of tools to improve the fundamental aspects of your life. Contains: 9 audio modules + interactive journal. A powerful 30 day personal discovery and virtual retreat process created and presented by Jack Black. Discover what has been holding you back and attract what you truly desire into your life. Contains: 30 audio modules + interactive journal. At last you can access powerful MindStore Personal Development and Mindfulness programs online, created and developed by Jack Black. 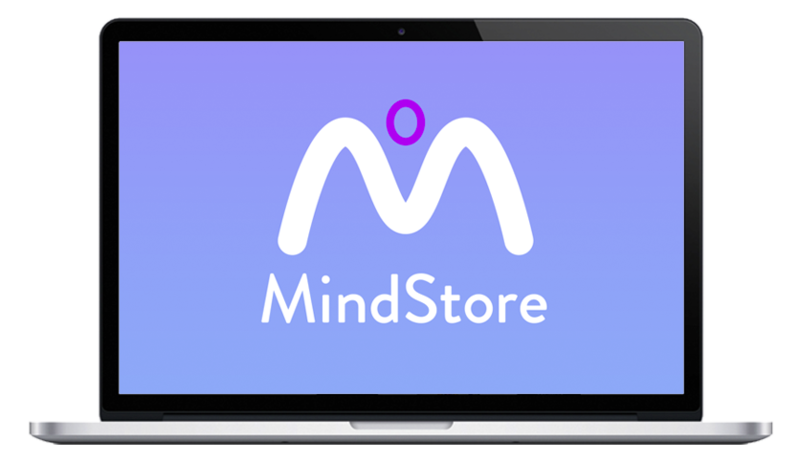 You can also access your MindStore Online Library on all Apple and Android tablets and smartphones.